What Type of Pool Can I Put an Automatic Cover On? Is an Automatic Swimming Pool Cover Safe? Request a Pool Cover Specialists® brochure, we usually process brochure requests within 24 hours and you should receive your swimming pool brochure by mail within a week. 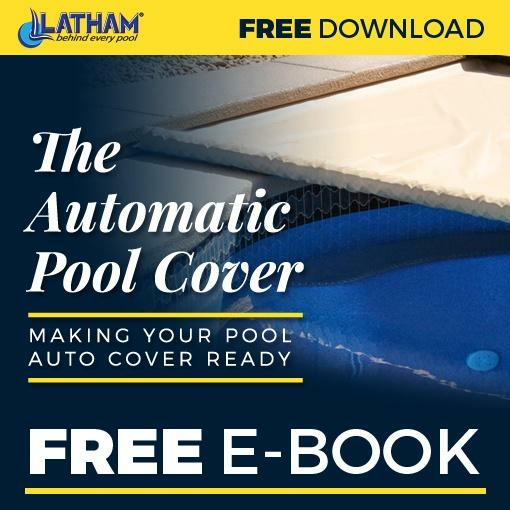 Pools of virtually every shape and size can be protected by an auto cover. Add a Pool Cover Specialists® auto cover to pool or spa.